Core New England also offers cosmetic procedures that can safely and effectively	diminish your signs of aging. 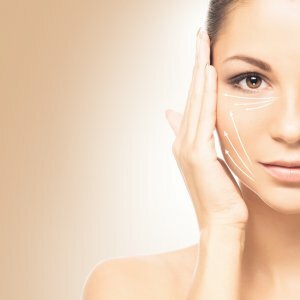 We offer the most advanced technology in	anti-aging treatments such as Botox, Dysport, Juvederm, Restylane, Perlane, Radiesse. With the wide range of cosmetic procedures and skin care products available	today, men and women can have better skin at any age. The difficulty with	so many choices is finding the best treatment plan for you. We will personally	discuss all the available alternatives to find what treatments would be	best for your skin type and your lifestyle. We understand that beauty is so much more than skip deep: skin cancer,	illness, aging, sun exposure, stress and diet can all take their toll	on your skin and the way you look. Whether you are concerned about the appearance of wrinkles, sun damage,	age spots or body imperfections, our personalized skin-care plans are	customized to meet your unique individual needs. We can help you enhance	your assets and combat the effects of aging with the industry’s	safest, longest-lasting and most effective new products and procedures.